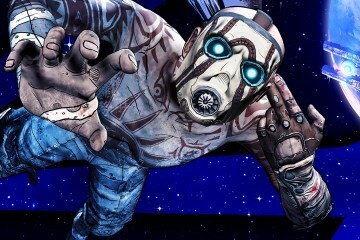 Prominent voice actor Troy Baker will not be reprising his role as Rhys in Gearbox Software’s upcoming title Borderlands 3, the man himself confirmed while answering a fan’s question at Supanova Melbourne. Of course, Baker is referring to the fact that the trailer for Borderlands 3 confirmed that the character of Rhys will be making the jump to the mainline Borderlands series. 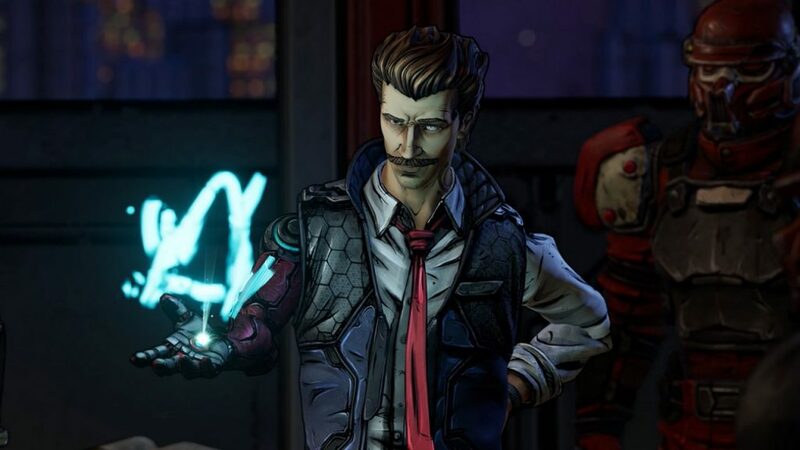 Voiced by Baker, Rhys originally appeared as one of the two playable protagonists in the 2014-2015 episodic adventure game Tales from the Borderlands, which was developed and published by the now-defunct Telltale Games under license from Gearbox and 2K Games. Rhys in the Borderlands 3 trailer. Baker explained that he didn’t want to get “political” by calling out Gearbox in such a public way. However, his disappointment regarding not being enlisted to reprise the role of Rhys in Borderlands 3 is evident. And, as he explains, it appears to be a decision that was made without him, despite his correspondence with Gearbox. However, Gearbox CEO Randy Pitchford disagrees, claiming that it was in fact Baker who turned down the job. A full video of Baker’s comments at Supanova can be viewed on Reddit. Developed by Gearbox Software and published by 2K Games, Borderlands 3 will be released on Sept. 13 for Xbox One, PS4 and PC.